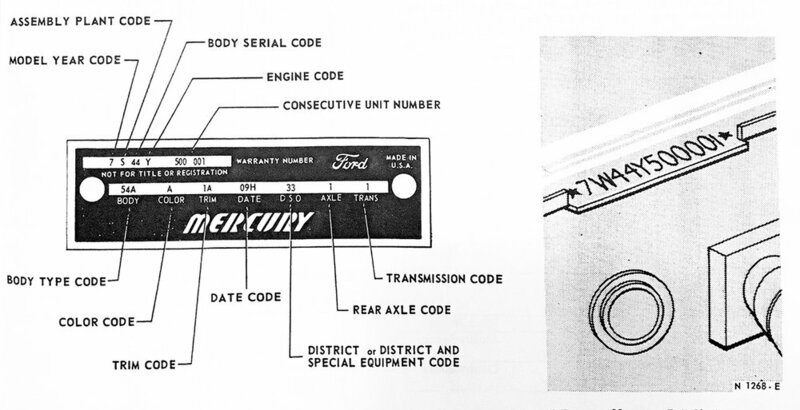 If you own a 1967 Full Size Ford and have a Facebook account, you may want to consider registering it with the 1967 Ford Full Size Registry. Adrian and the guys there will help you decode it and may tell you more about your '67.. The numeral "7" designates 1967. *The “XPL Special” was a heavy-duty version of the C6 that had more clutch packs; it was installed behind big block V-8s (390-2V, 390-4V, and 428-4V engines) in cars equipped with the optional Trailer Tow Package and some cars equipped with one of the Police Packages.